Duo Members save 68% compared to purchasing single tickets. You can sign up for $9/month or $108/year. Yes! 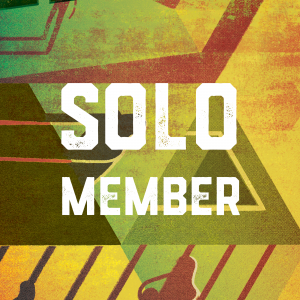 When you sign up as a Solo Member, you get one pass to anything happening at Mixed Blood. If you’d like additional seats, you can do so online for $35 or by calling the box office at 612.338.6131. Yes! If you are a Solo Member but have folks you’d like to bring to Mixed Blood, your guests can still attend an event at no-cost via Radical Hospitality or you can guarantee their seats by purchasing additional tickets for $35. WHAT IF I WANT TO CHANGE TO A DUO?